A couple of weeks ago I went to New York City and I thought I'd share some tips for those who are interested. This list is made up from my own experience and opinion. Keep in mind that the weather can change drastically in New York. We went there in March and we went from +16 °C to -7 °C in just a couple of days. Be sure to check the weather forecast before you leave, so can bring appropriate clothes. I think the best way to travel from the airports to the city is by air train and then the metro system. Taxi's and buses can be pricey and the traffic can be very bad. Our plane landed at JFK Airport and we had to go to The Financial District. Maybe there are better options at the other airports, but I think the air train is your best bet. There are tons of great shows to watch in NYC, but the tickets can get very expensive. A friend of mine suggested subscribing to the app or website of todaytix.com. You can get cheaper last minute tickets here. We entered the lottery every day for the shows that allowed it. If you get in then you get a message a couple of hours in advance for even cheaper tickets. You have to respond within the hour if you want these. We never won the cheapest lottery tickets, but we received a message as well saying that we could get cheaper tickets than the standard discount tickets if we responded immediately in the app. We did this and we could buy Cirque Du Soleil Tickets fairly cheap. Before going to NYC I also tried to get tickets for The Tonight Show with Jimmy Fallon. The tickets are free, but very popular. Be sure to register instantly, when they are released. I registered for these as soon as they were available, but they were sold out immediately. I would definitely suggest trying to get on the show if you are a fan. We stayed at the Holiday Inn at the Financial District. It's the highest Holiday Inn of the world, so we had an amazing view. I like the Financial District, because there are many stores and restaurants. It's also very modern and clean. 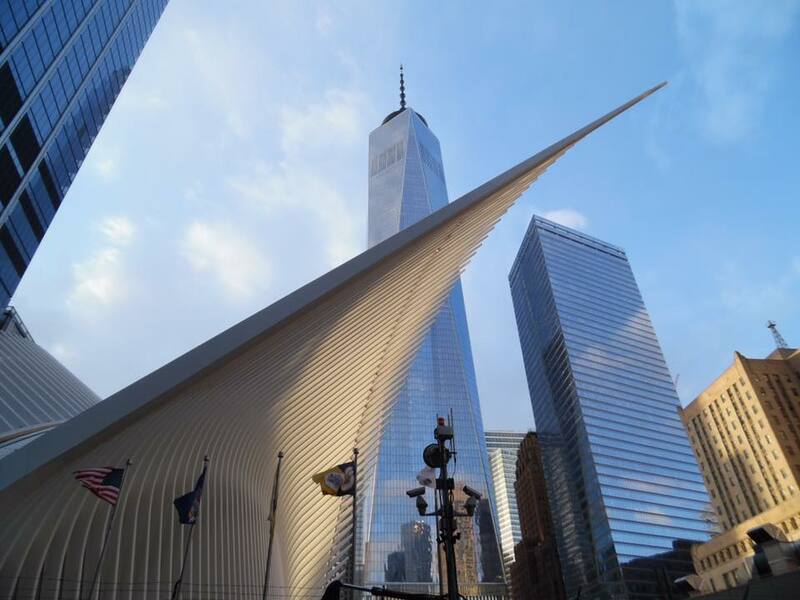 The new World Trade Center with its mall is also spectacular to see. It's easily accessible by the metro and you can easily go to all the sightings. I would suggest going to the One World Observatory to get an amazing view of the city. They really make this a spectacular experience. I liked this more than the observatory on the Empire State Building. If you want to find designer clothes, shoes and purses for a discount price I would suggest going to Century 21. It's a huge store, but they have some great finds. We received a coupon for a discount to go on the One World Observatory there. 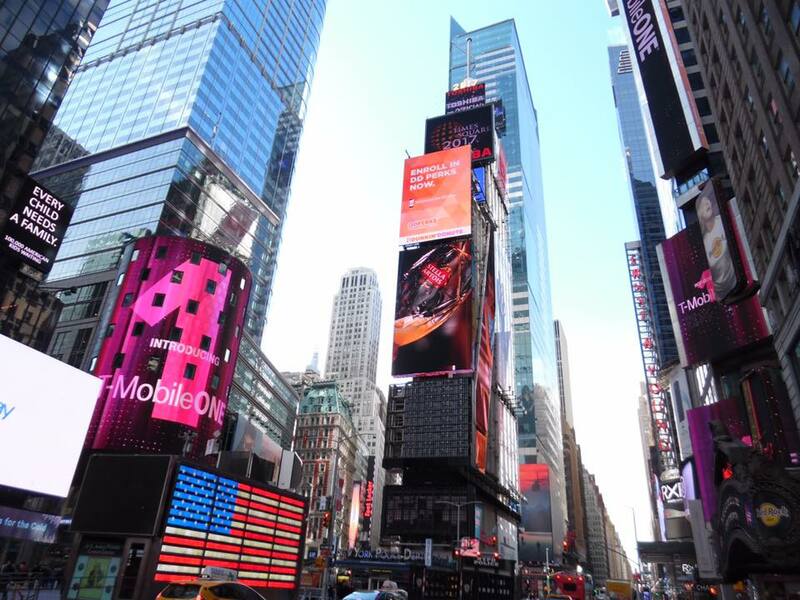 These are just a couple of tips, but they are definitely worth checking out if you plan on going to The Big Apple! Feel free to share your tips or experiences in the comment section!